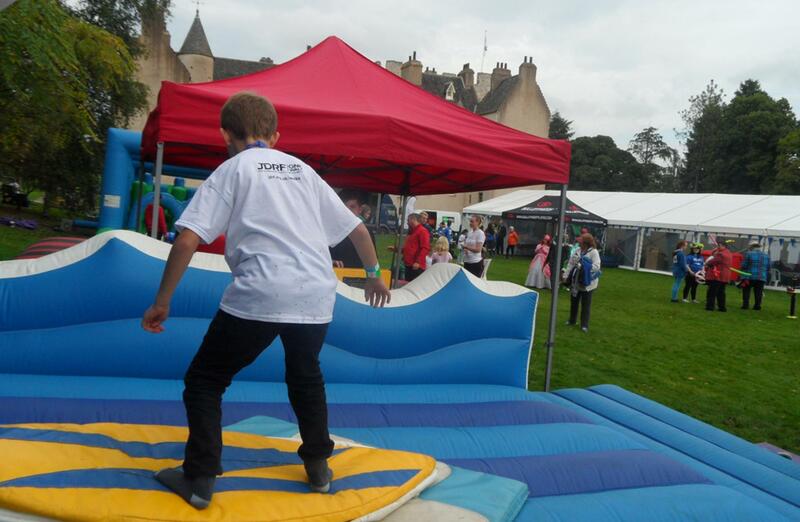 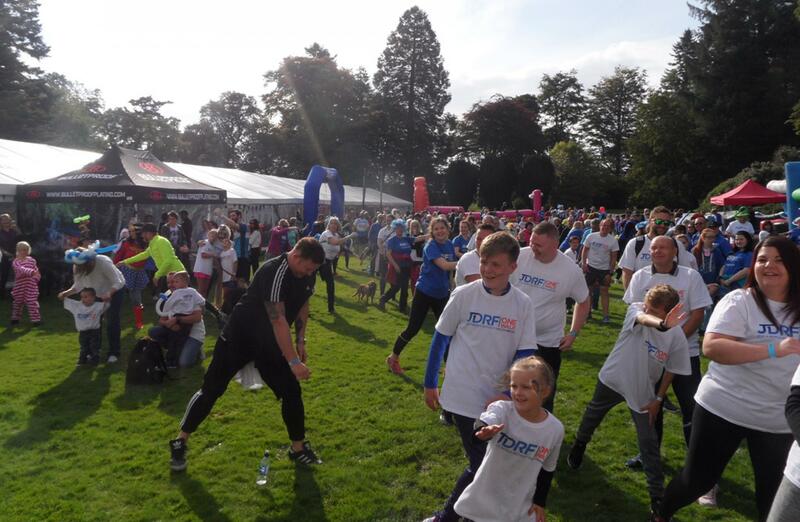 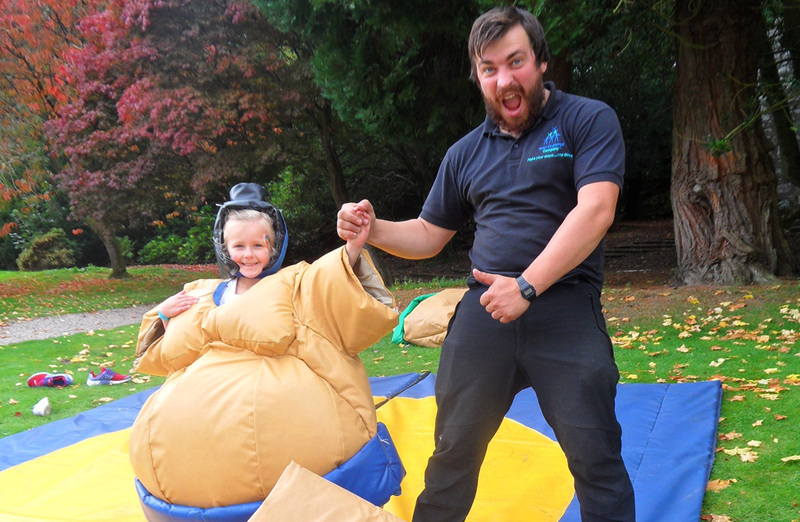 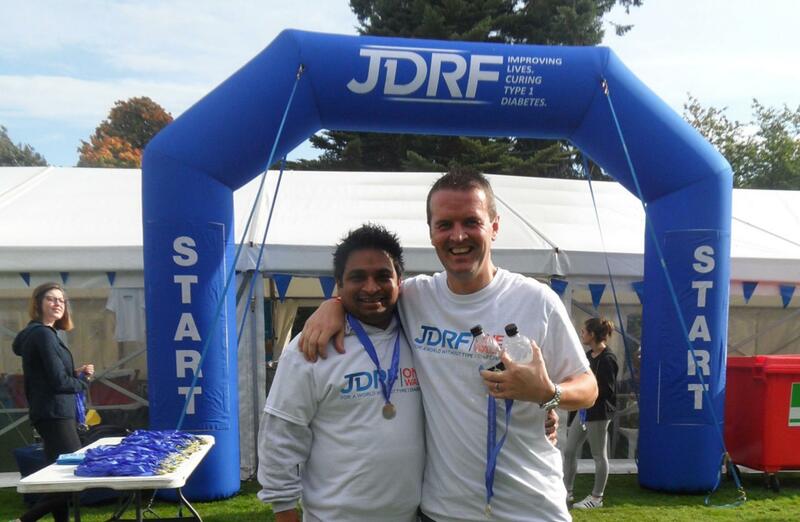 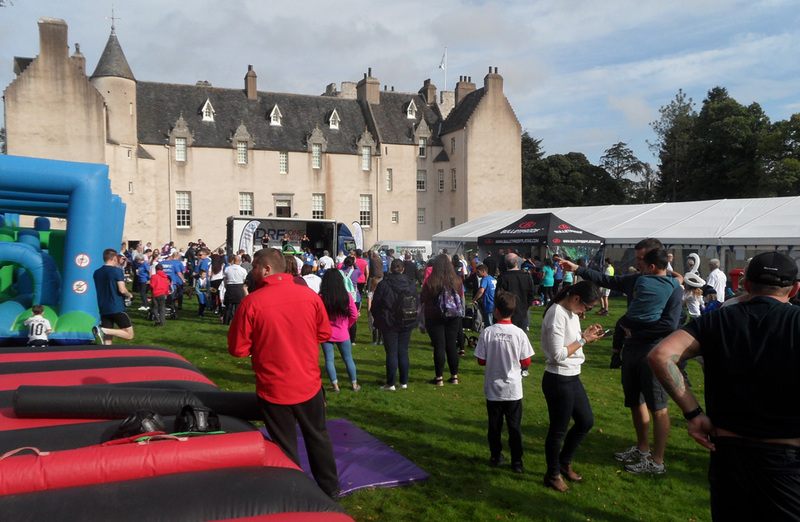 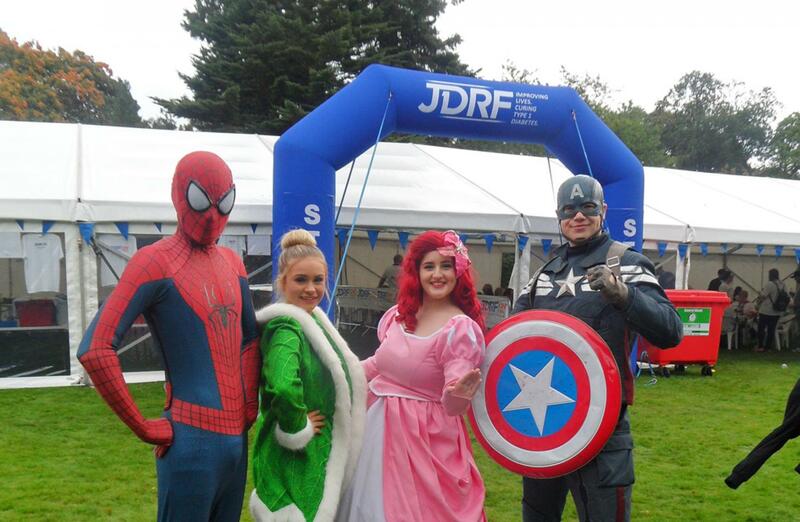 What an inspiration it really was to work alongside the JDRF Team at the beautiful Drum Castle on Sunday 24th September at the ONE Walk 5k family and corporate event. 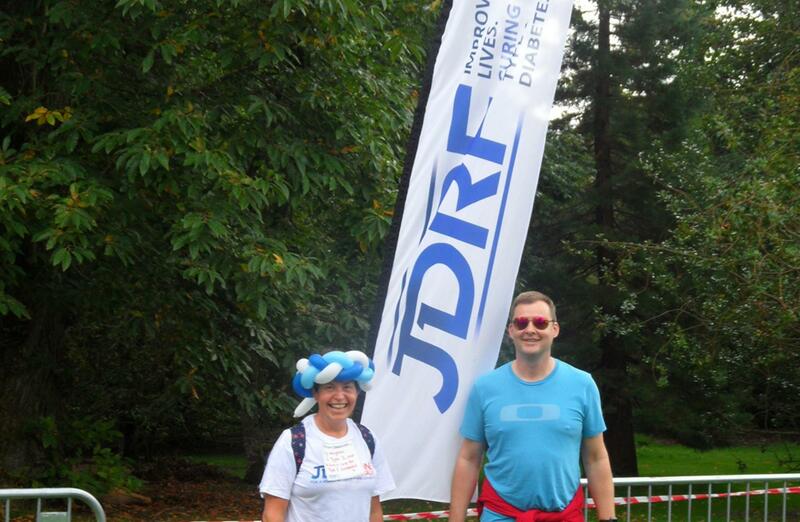 We loved working with Claire and the awesome JDRF team – they even brought the sunshine and tea and cakes for our EARLY arrival! 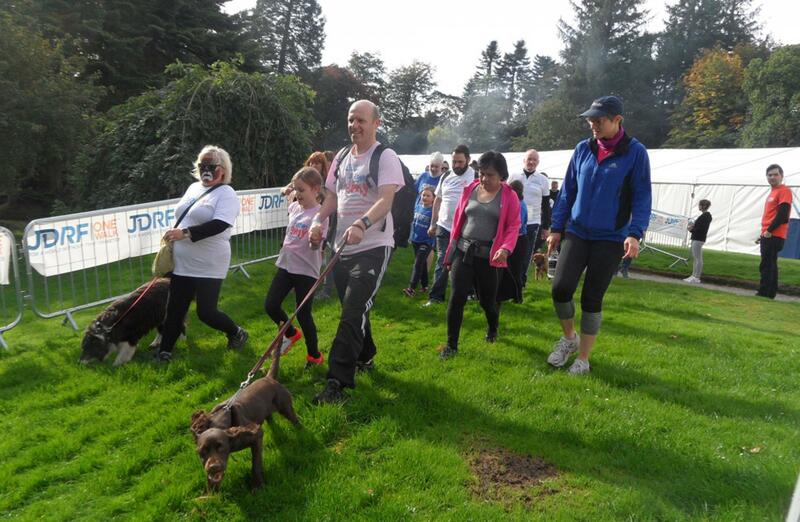 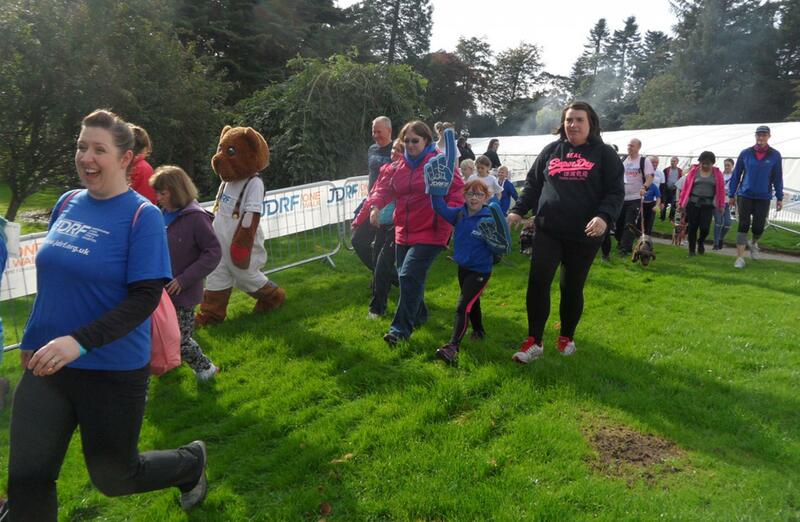 Over the past three years One Walk Aberdeen has raised over £400,000 for type 1 diabetes research. 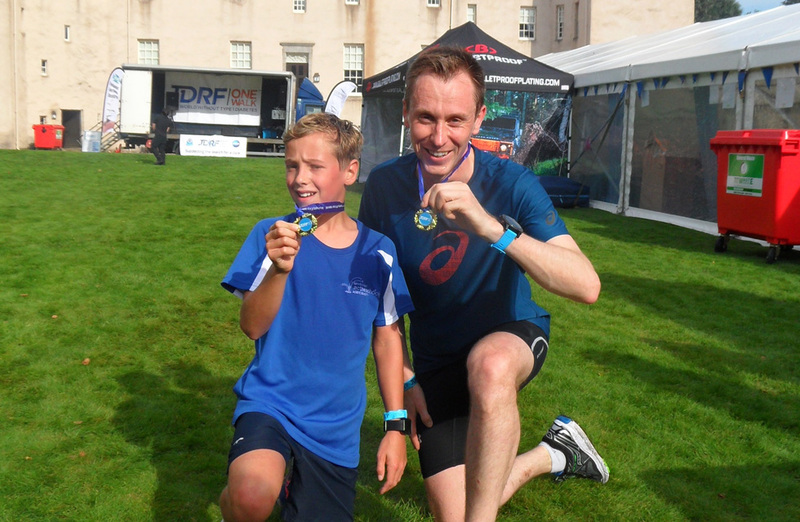 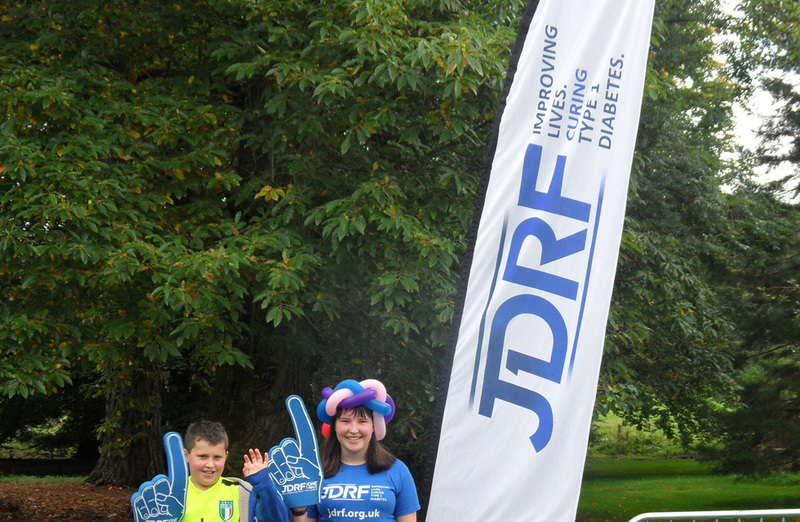 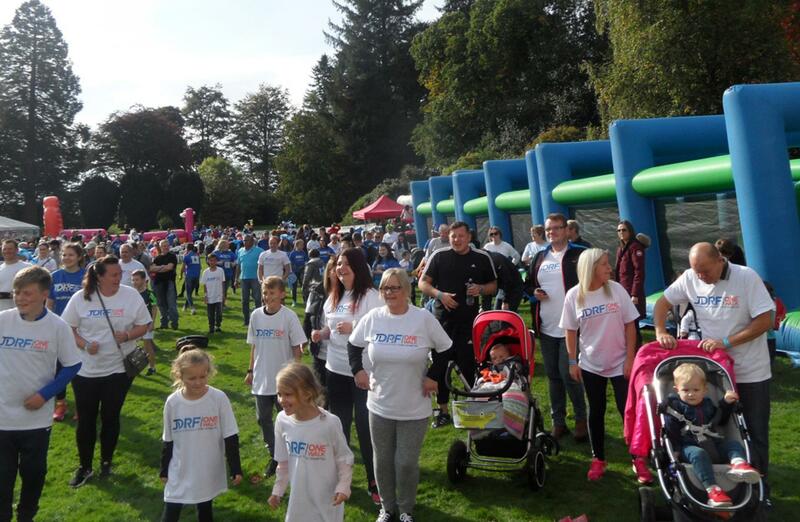 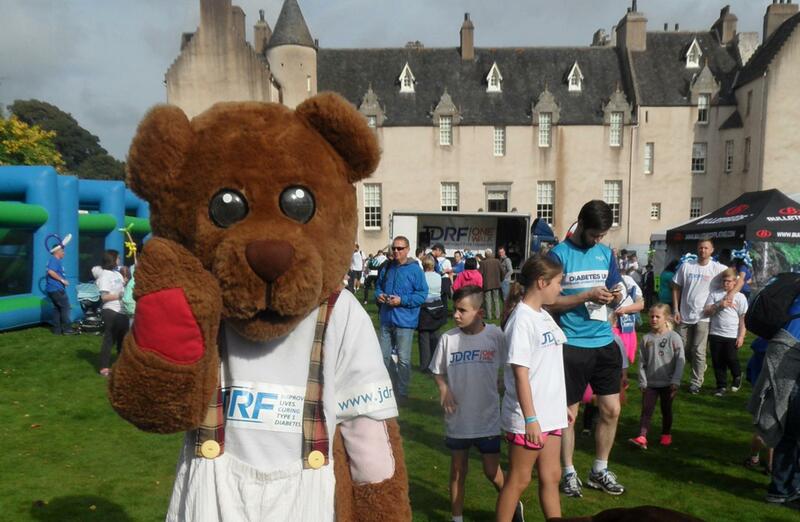 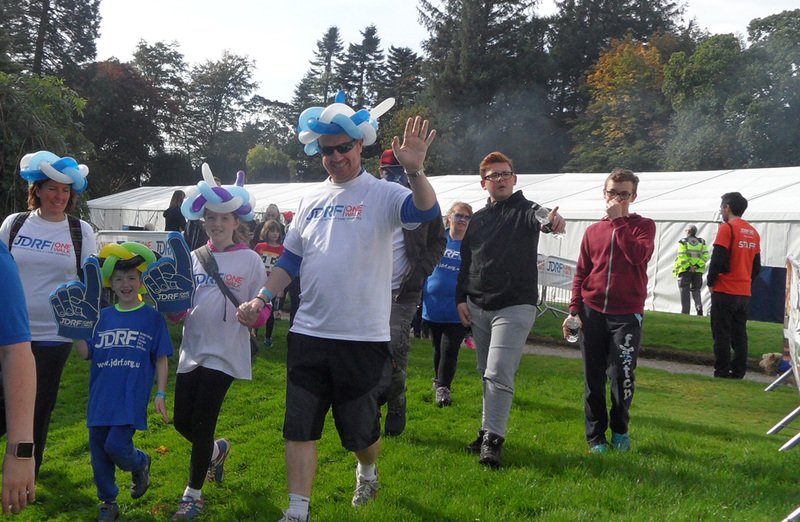 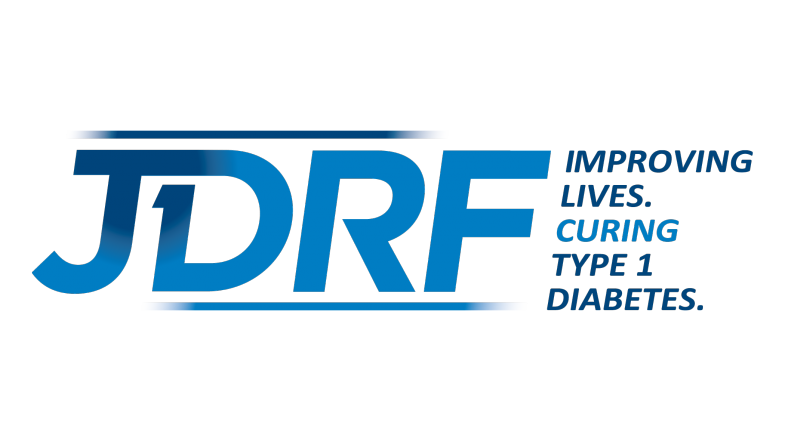 A huge thank you from JDRF to everyone who has helped raise such a fantastic amount so far, with your help JDRF can continue to build on this success on this year’s walk at Drum Castle. 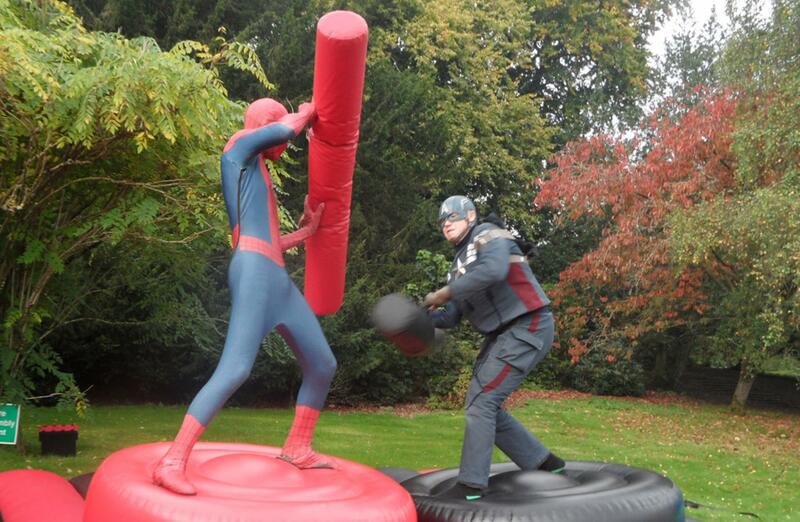 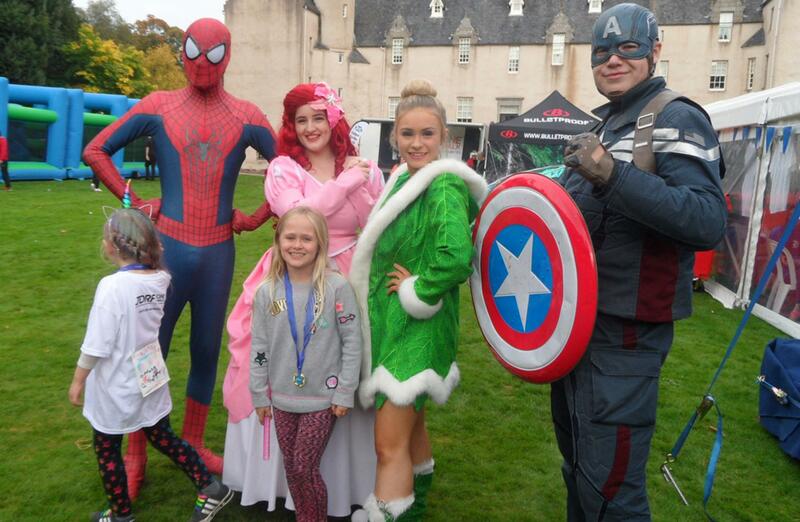 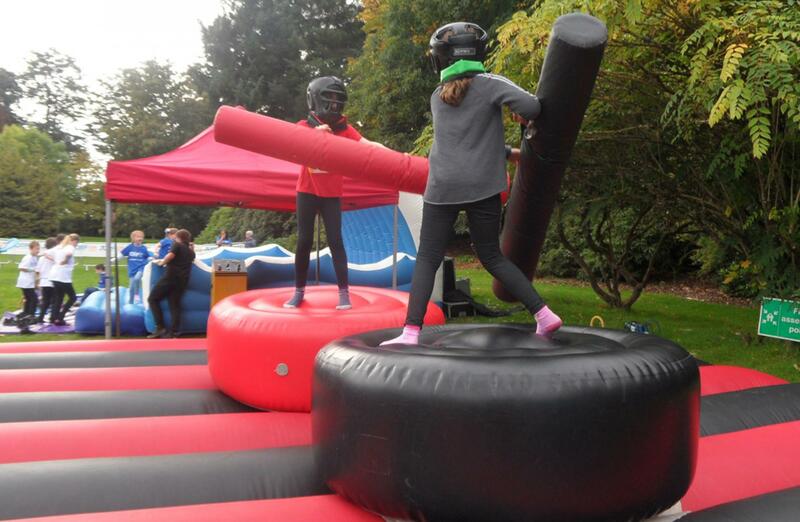 Walk village, full of activities and entertainment for the family including fun games, inflatable activities and entertainment – just look at those great photos - even Spiderman and Wonder Woman turned up ! A fun, group warm up - well it was even fun just watching ! 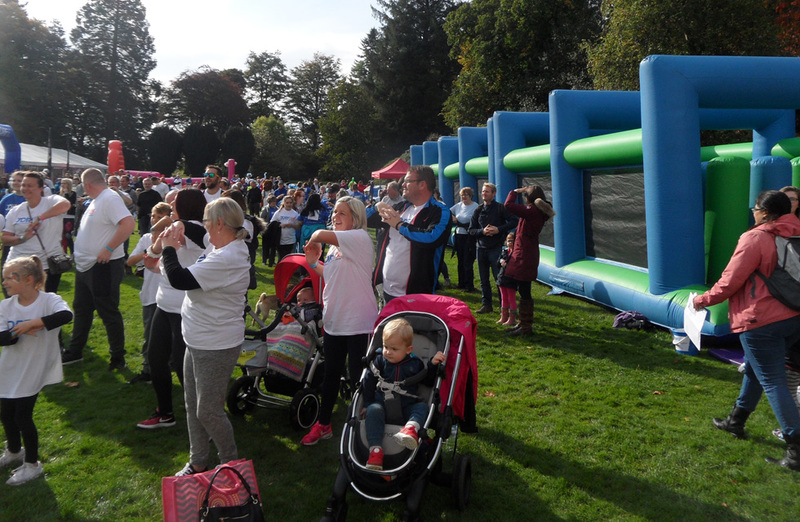 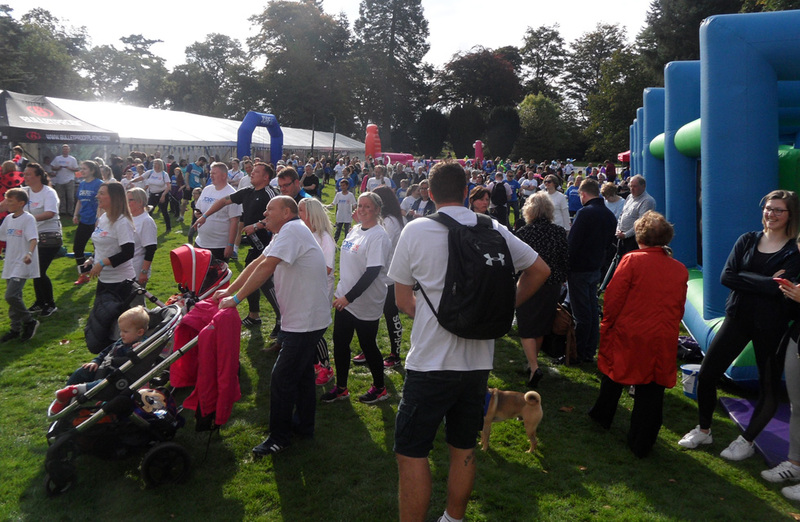 The One Walk really was the ideal event to get the whole community involved with, so why not click here to sign up or volunteer for the next One Walk event and invite others to join your team too?